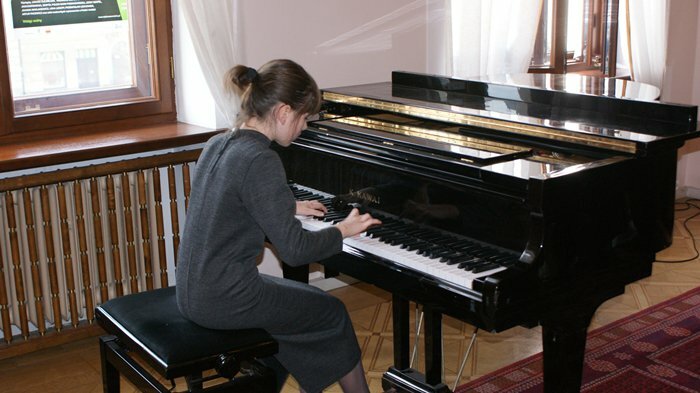 Mayka is from Poland and she was born in 1999. 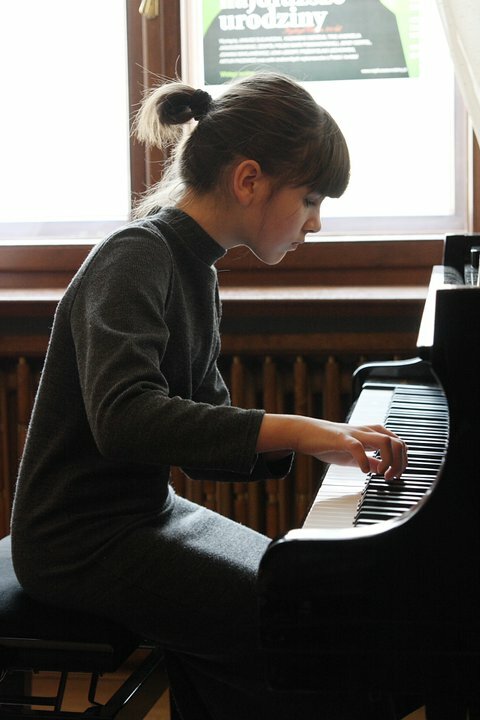 She started to play the piano when she was 6,5 years old. 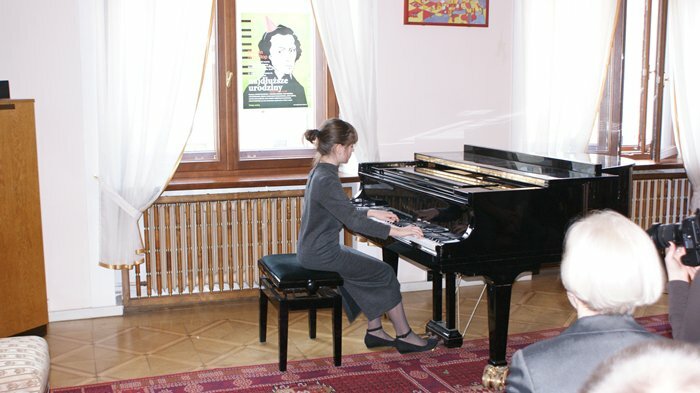 8.y.o. She loves music, of course. Also she likes drawing, painting, swimming, sun, animals and... Pirates of Caribbean. 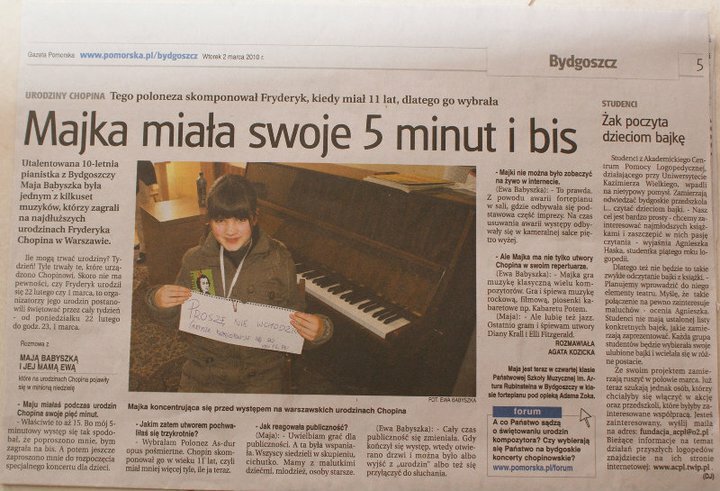 9.y.o She still loves music... she is a big fan of the Polish rock group PERFECT. 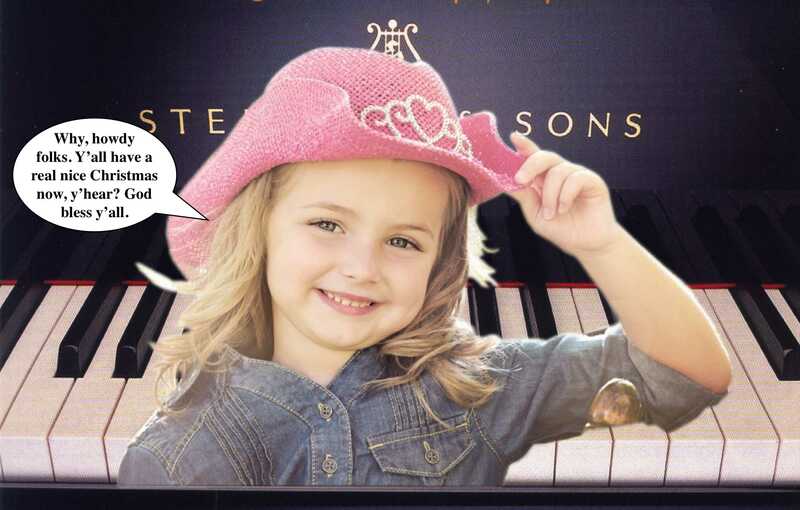 She loves singing and accompanying herself on the piano. She likes to jump, to swim and to dive. Janina Garścia (1920-2004) "Zimowy ogród z sikorką"